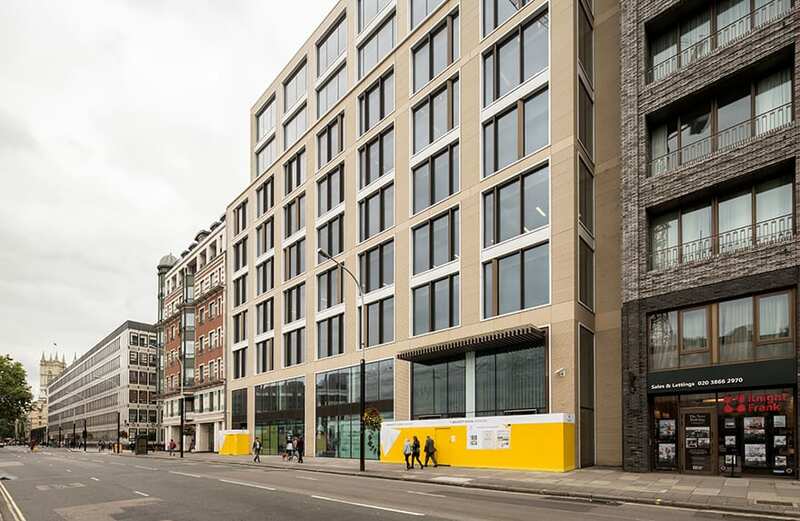 Amador Caballero, head of BIM at Willmott Dixon Interiors, describes the pioneering approach to fit-out at 39 Victoria Street for the Department of Health. The project was a recent recipient of a BIM4SME award. 39 Victoria Street is a project for the Department of Health completed by Willmott Dixon Interiors (WDI) in August 2017. The firm won the ‘Best Overall BIM Project’ at the recent RICS Awards for its work. 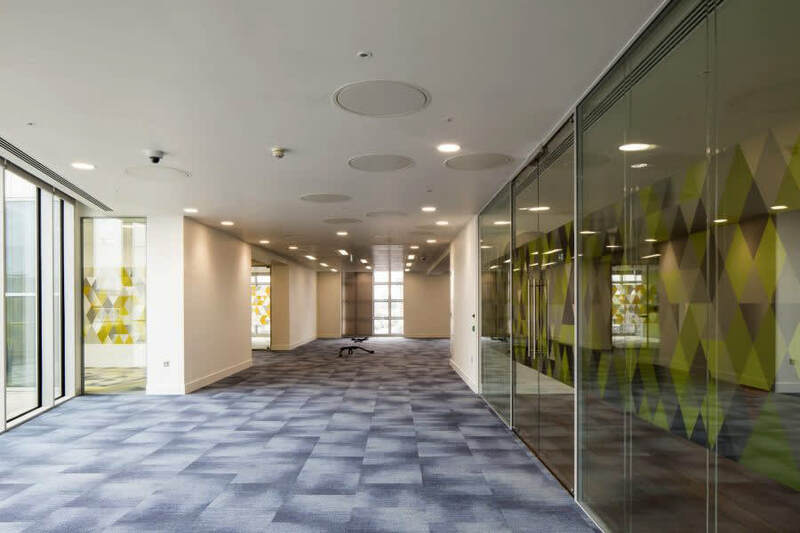 The project entailed a Category B fit-out, which means it includes all fixtures and fittings, of the 11-storey building using the company’s in-house design team. The building comprises ground floor with large meeting rooms, a restaurant and customer services. The first eight floors consists of open-plan offices and meeting rooms, while the ninth floor features large offices and a bullpen. 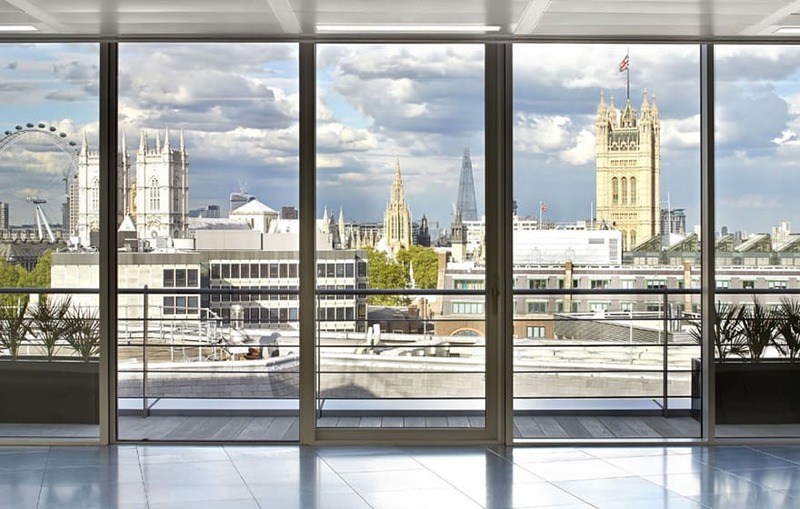 The £12.5m fit-out was delivered as a design and build contract within the Scape 3 framework. The client’s requirements were to implement BIM Level 2 in accordance with the government mandate. Using BIM and VR enabled us to deliver the project on time and budget. We were able to prepare presentations for our client reflecting the work on site, thus avoiding changes during construction. BIM engagement with the subcontractors was a major challenge because of their lack of experience. However, this improved throughout the project. Most importantly, we delivered the asset information model to support our client for better management of their building. For the majority of the team involved in the project, this was their first project delivered to BIM Level 2, but they found the overall process far easier than they initially expected. One of the common issues we typically face during the BIM process, but especially in this particular project, is that the client is not aware of the asset information required to support the operations and maintenance (O&M) of the building. The fact that the facilities management team was not appointed until a later stage of the project did not help this situation. However, WDI took a proactive approach and advised the client of the most relevant asset information for the equipment to be maintained during the lifecycle of the building. As a result of this collaboration exercise, the client and WDI ended up with an appropriate level of information to develop the BIM Execution Plan and allow the design team to progress. The main challenge of implementing BIM on fit-out projects is that we are always working on existing buildings with existing services. In this case, we had to maintain a high percentage of the existing services and as the building was refurbished in 2014, we were expecting a good quality of O&M information. Unfortunately, most of the O&M information was unavailable or was incorrect which was a major challenge to overcome within the restrictive timescales. 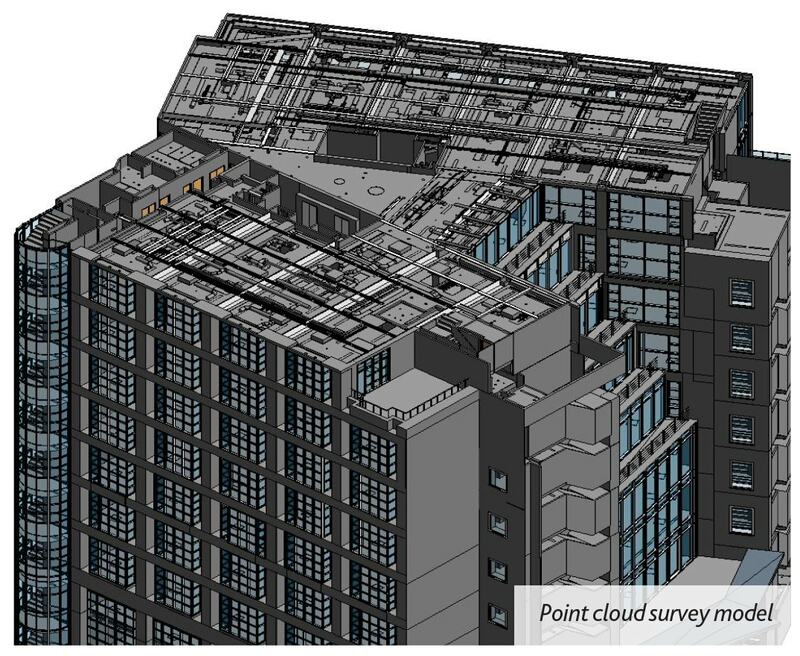 Due to the poor quality of the existing O&Ms, WDI decided to undertake a point cloud survey of the existing building to verify the dimensions of the site as well as researching information for elements that would not be replaced in the project, for example ceiling specifications. 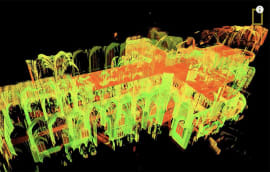 The point cloud survey can only provide data for the visible objects, therefore any objects above the ceiling were not captured. A peculiarity of this job was that the client did not sign the lease until the starting date on site was defined. Therefore, we couldn’t do any intrusive works despite the building being empty. However, we had limited access on site to remove a small number of ceiling tiles and were able to scan some of the existing services above the ceiling line. Consequently, the outcome of the point cloud survey was a 3D model that reflected the correct dimensions for the architectural and structural visible components, but with incomplete M&E services information. In the event that the client wishes to have a full M&E model with asset-tagging for new and existing services, we should remove the ceilings on each floor, scan the existing services for improved design coordination and carry out our scope of work. However, this situation would have affected the programme as we were not able to access the site earlier due to the lease situation and the cost implication of removing ceilings that were to be retained. In this context, the client has to consider the above situation on any BIM project if they want to get the true benefit of this methodology during the lifecycle of the building. This should be a lesson learned, and we should take the appropriate measures in terms of cultural change to see the substantial benefits of BIM in the near future. Due to the short 12-week preconstruction period, we could not wait for the point cloud survey consultant to scan the building and produce the 3D model of the existing site. Our strategy was to provide to the architect a weekly floor-by-floor update of the survey to allow them to develop the design with verified site information. A post-contract BIM Execution Plan (BEP) written by WDI was agreed by all stakeholders to capture the information requirements of the project as outlined in the Employer’s Information Requirements and asset information requirements. 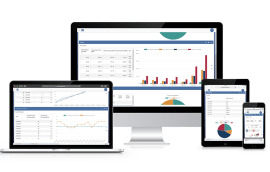 WDI set up a Common Data Environment (CDE) for the exchange of all the project information. 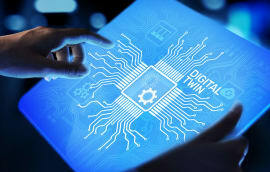 The CDE allows for defining the right workflow of each file according to the suitability code of the document with the appropriate verification process. This keeps track of the document revisions, making the latest versions always available for the whole team and restricting access to the information to the authorised team members. As a result, the information is managed and traceable accurately. One of the additional advantages of BIM applied on this project was the production of visualisations, animations and VR presentations to support the client’s understanding of the project. The result of which was the modification of some material finishes in the design. But most remarkable was the utilisation of the 5D quantities take-off from the model. 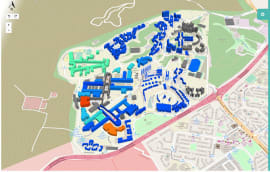 Despite the limited information available on the existing services installation, the MEP consultant provided a BIM model for design coordination. The early engagement with the MEP subcontractor was critical in developing the design once the client allowed us to do intrusive surveys and site verifications. Fortnightly design coordination reviews using the BIM model were carried out between the architect and the MEP subcontractor. 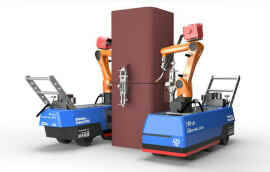 The architect, as the lead designer, provided a clash report with the relevant issues detected in the design to be discussed and resolved during the design team meetings. At 39 Victoria Street all subcontractors with design responsibility had to provide BIM models, which they developed in-house or outsourced. The majority of the supply chain in the project only had to provide the data requested by the client for incorporation in the model. This data was captured using the partially completed COBie template, including examples of how to fill the cells in order to support the supply chain members on this task. For the major part of the supply chain, this was the first time they had to open a COBie file. As expected, there were numerous questions about how to populate the required data. Another example of the lack of knowledge in the industry that we noticed during our BIM workshops, and that we actually corroborated on this project, were the BS 1192:2007 requirements. Complying with this 10-year-old British Standard caused the team many difficulties, despite the fact that the BEP was completed with examples of the file naming convention and information exchange. Through workshops, one-on-one discussions soon resolved this issue. BIM requires the client to drive the process from the beginning of the project to achieve a valuable outcome. A clear asset register of what equipment is required to be maintained and what information is needed for each component has to be defined. The naming of the spaces and equipment is essential to successfully handing over BIM to FM. Also, the ability to maintain the model during the lifecycle of the building is critical to avoid the model becoming outdated. In case there is a requirement for a point cloud survey of the existing service, it is important to define with the client their BIM expectations and guarantee the early access on site to avoid delays in the programme. It is necessary to provide continuous support to consultants and subcontractors to improve their skills and understanding of delivering BIM particular.